Children in the Tiny Tiger program learn important focus, concentration, and coordination skills while having fun as they progress in accomplishment. One of the best invesments a parent can make in their child is the gift of martial arts. The skills learned through training in the martial arts will benefit your child for a lifetime. Adults at Scota Karate have the benefit of interaction with their peers. Our family atmosphere promotes brotherhood and friendship while relieving the stress of daily life. Check out our event calendar to make sure you get to all our awesome martial arts events! To give you the best possible martial arts training experience we possibly can. "Scota Karate Academy has been part of children's lives now for 5 years. They are truly wonderful people. They have taught our children so much. The kids actually have to work hard for their belts! They are excellent at teaching the kids in a way that builds them up. They love them well. I couldn't ask for a better place." "We just left our son's first grade awards ceremony. The little boy that we had last year was so shy and quiet that he didn't get a lot of recognition at the end of kindergarten. Over the last year Master and Mrs. Scota mhave helped instill a sense of discipline, ambition, pride, and teamwork in my child. He received five awards today, one in spelling, art, computers, writing, and the three musketeers award for being the best team player in class. I am very proud of him, but I am also very grateful for everything they have done for my son. I just wanted to thank them both." 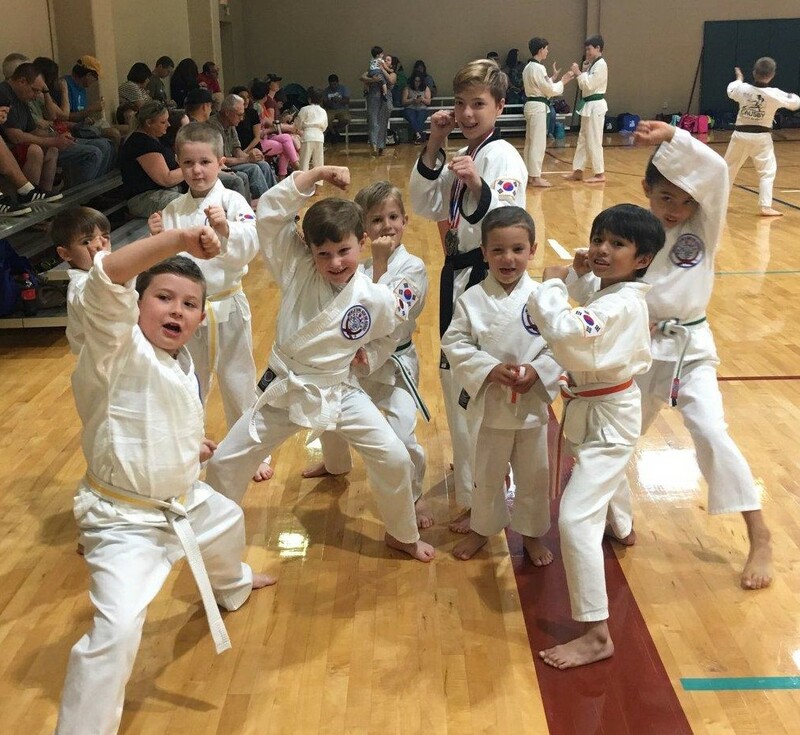 "Me and my family started with Scota Karate 5 years ago....it has been the most rewarding thing I have ever done, it is so much more than martial arts...it is family!" "Master and Mrs. Scota re-enforce the character traits that my wife and I have taught our son. Jacob has matured greatly and will soon test for his Second Degree Black Belt. Scota Karate Academy has been a blessing to our family." - Curt & Melissa S.
Your Reviews help us get better! Leave yours today!